Look who made it to the worst office party imaginable! 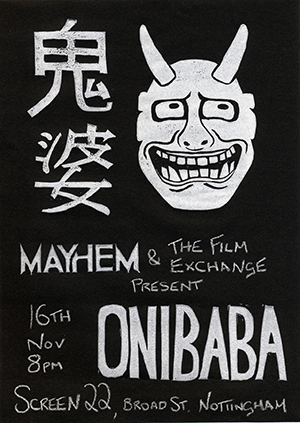 Thank you to everyone who came along to watch Onibaba on Sunday. Extra special thanks to MX/Kinokubb’s Tara for recommending this fantastic film.